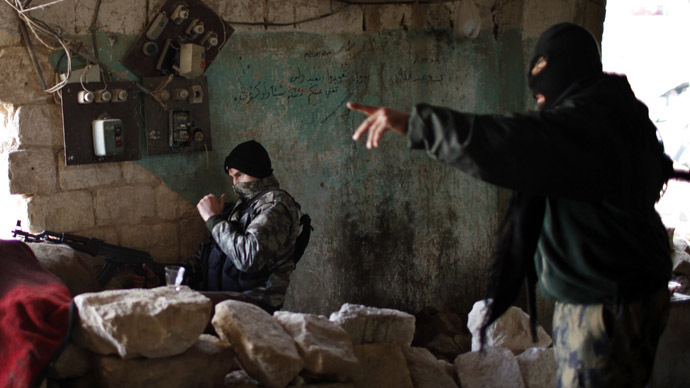 Al-Qaeda's main branch in Syria, the Islamic State of Iraq and the Levant (ISIL), was formed without permission and should be abolished, Al-Qaeda's chief said. 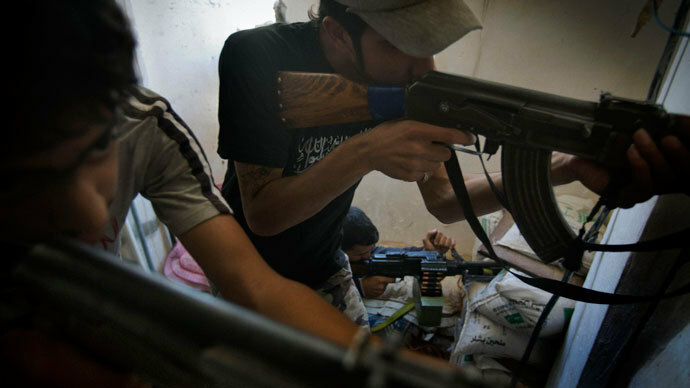 Meanwhile, the terrorist Al-Nusra Front will continue operating in Syria. In a message broadcast by Al-Jazeera TV, Al-Qaeda’s leader, Ayman Zawahiri, said that the leader of the Islamic State in Iraq (ISI), Abu Bakr Baghdadi, had "made a mistake by establishing the Islamic State of Iraq and the Levant without asking for our permission, or even informing” the terrorist network's command. "The Islamic State in Iraq and the Levant (ISIL) is to be abolished, while the Islamic State of Iraq (ISI) remains functioning," he said. 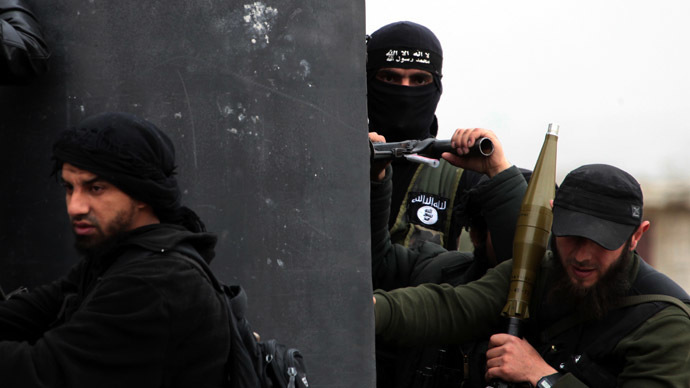 The jihadist Al-Nusra Front (Jabhat al-Nusra) would continue to function as "an independent branch of Al-Qaeda that reports to the general command,” while the activities of the ISI would be limited to operations inside Iraq, Al-Qaeda’s leader said. It is not clear when Friday’s statement was recorded, but it appears to be confirmation of a letter that Ayman Zawahri allegedly wrote in June that was posted on Al-Jazeera's website. However, at that time the letter's authenticity could not be independently verified. 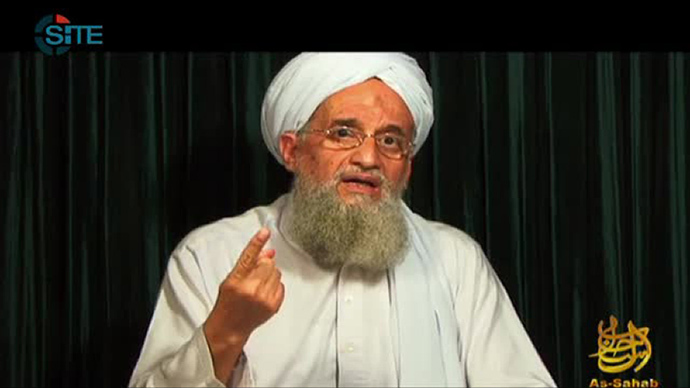 "The Al-Nusra Front for the People of the Levant is an independent branch" of al Qaeda, Zawahri said in June as he intervened in a dispute between the Iraqi and Syrian branches of his network. 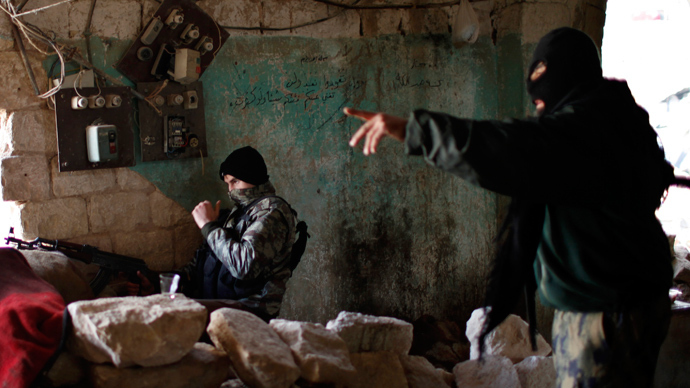 The discord between Al-Qaeda branches occurred back in April, when the Islamic State of Iraq announced it had united with Syria's Al-Nusra Front, a group that gained much power in Syria through engaging in fight directly against government troops and local militias allied with it. Although Al-Nusra leader Abu Mohammed al-Jawlani acknowledged a relationship between the two groups, he denied there had been a merger and publicly pledged his loyalty to Zawahiri. The leader of the Al-Nusra Front "made a mistake by announcing his rejection of the ISIL, without receiving our permission, or even informing us," Zawahiri said in June. At that time, a message was published that indicated tensions between ISI and Al-Qaeda's central command. Baghdadi rejected orders from Zawahiri to separate from Syria's Al-Nusra Front and reaffirmed his commitment to merging. 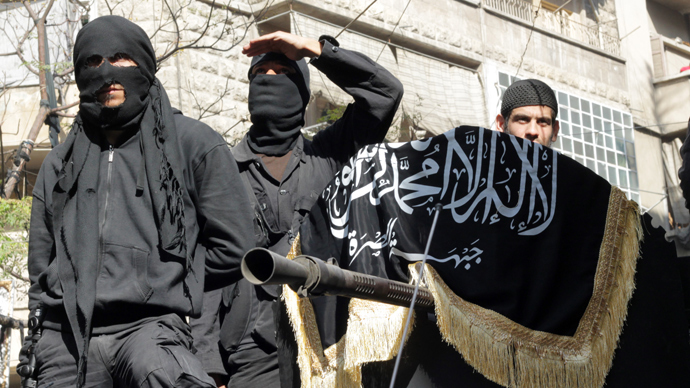 The Al-Nusra Front was created in January 2012 and was blacklisted by the UN Security Council as a front for Al-Qaeda in Iraq in May 2013.